My review on Xtend Life Eye Contour Cream (previously named as serum) is about this eye product which is designed to reduce puffy eyes, dark circles, wrinkles and fine lines as well as hydrate the eyes area efficiently, using a number of natural active ingredients and avoiding harsh chemicals and synthetics which can irritate skin. 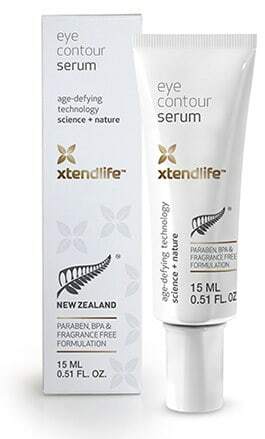 This eye cream is made by Xtend Life, a company in New Zealand which is mainly popular for their successful range of natural health supplements. That’s how they have started, but the launching of Xtend Life skin care products took the company’s goals for good health and anti aging one step further into people’s preferences. Xtend Life eye contour cream is sold in two versions, one for women and one for men who are also interested in combating all these beauty depriving eye conditions that women face, too. 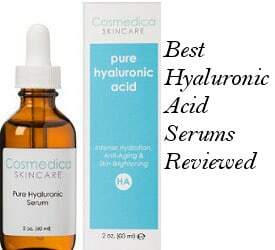 As I have previously mentioned this product was called serum before but since its texture was more of a cream than a serum, the new name was launched to precisely define it. Apart from the change in name, there has been a change in the ingredients list, too, which I am updating right down below. Some new ingredients have been added and others removed to obviously make the product more effective. The main ingredient remains Eyeliss but a lot of the other key ingredients have changed, making this cream an almost whole new product. Eyeliss: It is the key ingredient in this serum for eyes. But what exactly is Eyeliss? It is a patented ingredient produced by Sederma Laboratories Paris, a company credited with manufacturing a number of anti-aging products. Eyeliss is used in eye creams or serums and is made up of 3 protein peptides. Clinical trials which have been conducted by the Electronic Retailing Self-Regulating Program have shown that the benefits of eyeliss for a number of eye skin issues are totally justified. So what can this ingredient do? It strengthens capillaries, improves circulation under the eyes, helps to drain the fluid that builds up under the eyes and firms the skin. It also increases elasticity, resulting in shrinkage of those under eye bags. Improving the moisture levels of the eye area can also result in the fine lines and wrinkles softening and reduction. Still, for the more effective combating of wrinkles you will need additional anti aging ingredients. Beautifeye: It is an active ingredient developed by Sederma that has a lifting effect on the upper eyelids and reduces crow´s feet wrinkles. According to Xtend Life, it also works to diminish dark circles and puffiness. 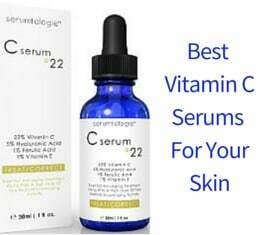 DermCom: it protects collagen and elastin, making the skin more resilient and firm. Chufa Milk Extract: This is the first time I have heard about this ingredient but according to the company, it is extracted from the Yellow nut sedge root. What it does is to moisturize and revitalize skin, promoting healthier looking eyes. Moringa Oil: This is a very light and well absorbed natural oil that is full of antioxidants. Active Manuka Honey: Manuka Honey is a special kind of honey, grown in New Zealand. It is scientifically proven to have healing and anti bacterial properties and it has rich cosmetic uses. Active Manuka Honey has the ability to restore the skin, helping it look softer, younger and more moisturized. What Do Xtend Life Eye Contour Serum Reviews Say? A lot of these reviews have something positive to comment about Xtend Life Eye Cream. People seem pleased with the natural ingredients used in this eye cream and some have commented that although they have a sensitive skin, this eye product has not aggravated their condition at all. 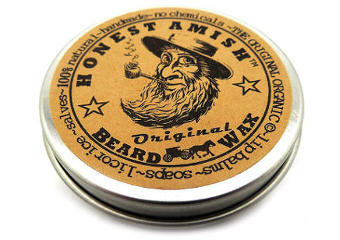 They have felt its texture light, non greasy, easily absorbed, moisturizing and refreshing. Some of them have mentioned that they have seen some improvement in their eye bags and dark circles but they needed more time for the product to complete its function. Others have seen quicker results. Reviewers have also stated that they were pleased with the quality and benefits of the product and some with its price comparing to other eye products containing Eyeliss. Overall, Xtend Life Eye Contour Serum with Eyeliss seems to be a gentle eye product with good quality natural ingredients. Its first key ingredient, Eyeliss, has been scientifically proven to treat puffy eyes and smooth out wrinkles. The company also provides you with 1 year full money back guarantee for whatever product you buy which makes your purchase more trustworthy and safe. Free shipping and discount packages under certain conditions are available to you on Xtend Life official site. You can find out more about their skin care products by reading Xtend Life Skin Care Reviews.